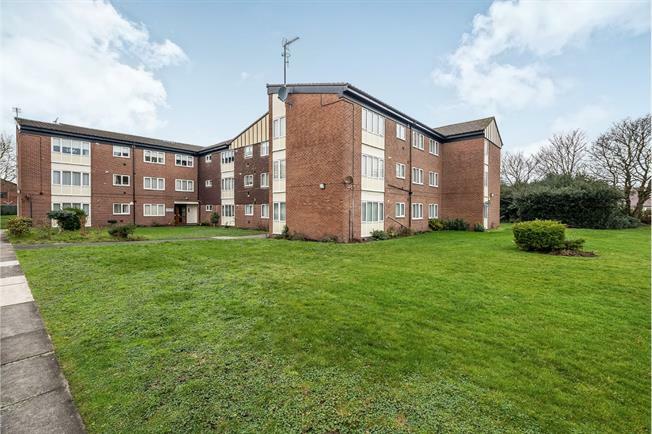 Entwistle Green are delighted to offer for sale this two bedroom, top floor apartment. The property briefly comprises; communal entrance hallway accessed via apartment door intercom system, apartment entrance, lounge/dining room, kitchen, two double bedrooms and a fitted bathroom. The property, set upon well-tended gardens, also benefits from a garage. Two double glazed uPVC windows giving double aspect. Wood effect flooring. Radiator. Fitted wall and base units with complementary work surfaces. Oven and hob with extractor. Vaillant combination boiler. Double glaezd uPVC window. Radiator.